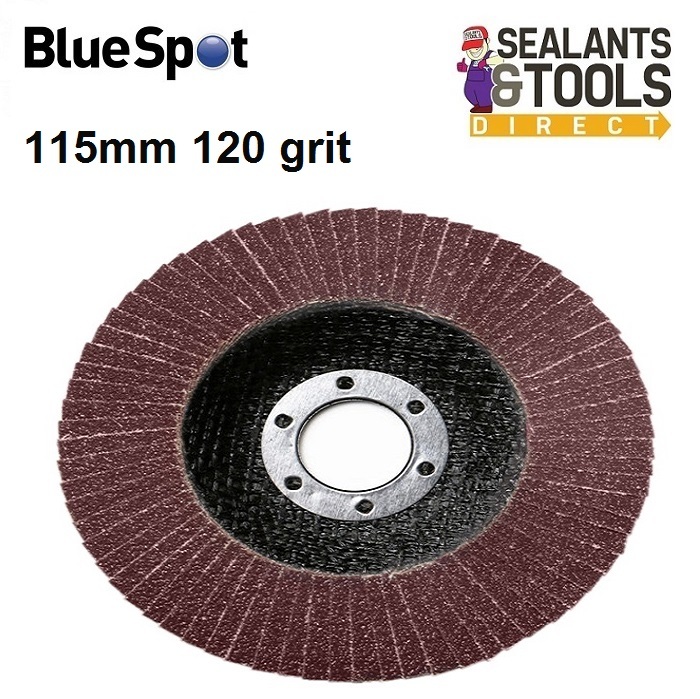 For Sanding finishing and finer grinding . For use on metal wood paint etc. 40 60 80 120 grit. 40 grit being coarse 120 grit being the finest.